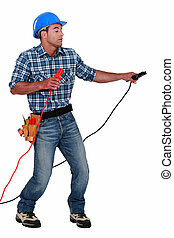 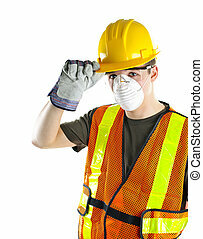 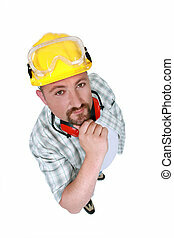 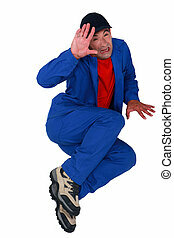 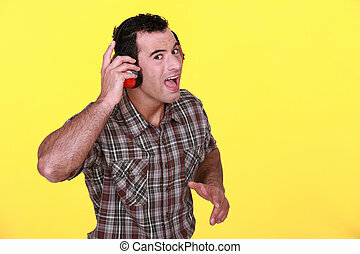 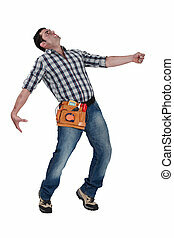 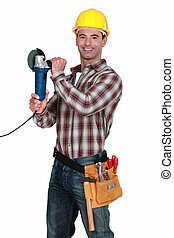 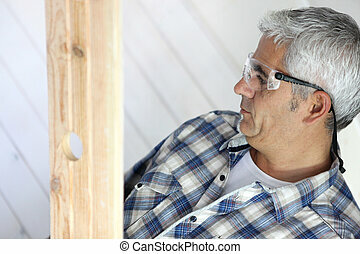 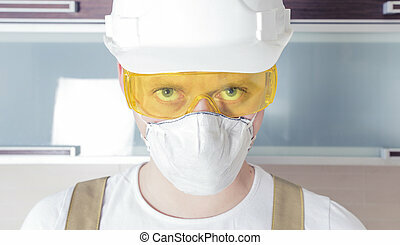 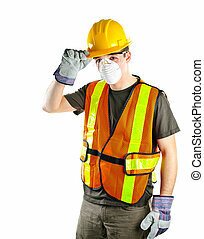 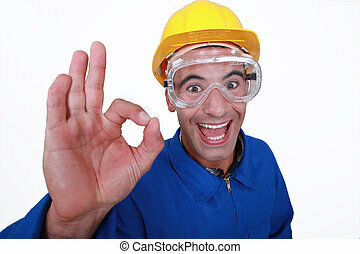 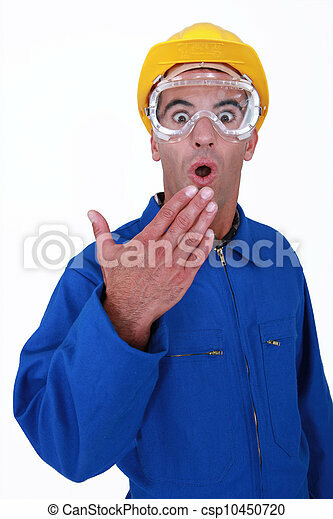 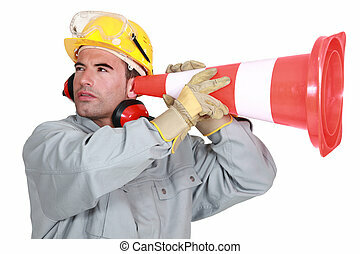 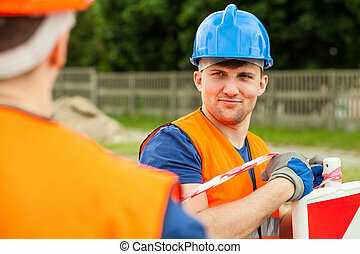 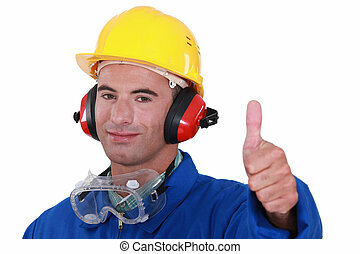 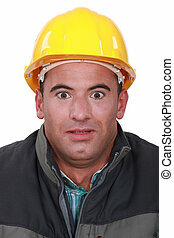 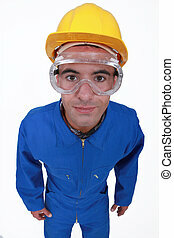 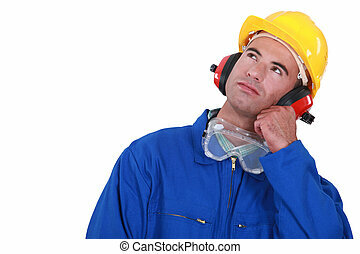 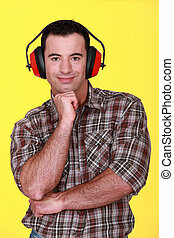 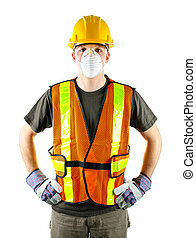 Shocked manual worker wearing safety glasses. 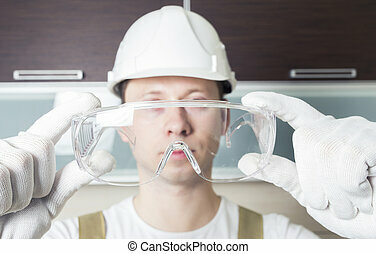 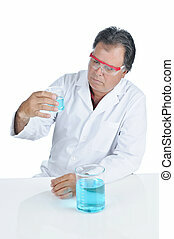 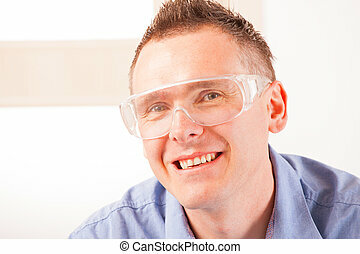 Worker holding transparent safety glasses. 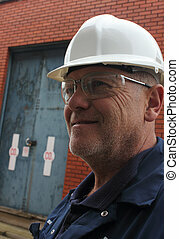 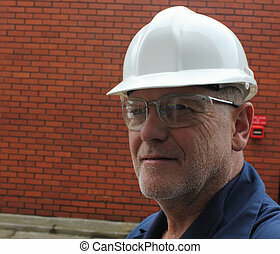 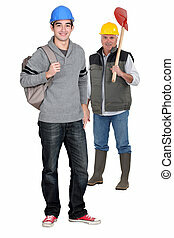 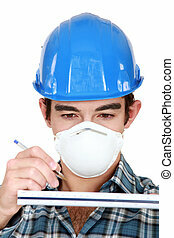 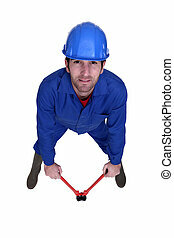 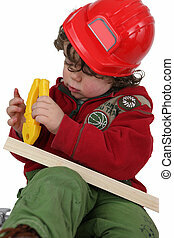 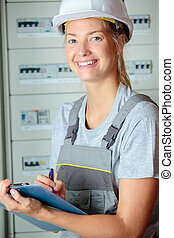 Head wearing white hard hat. 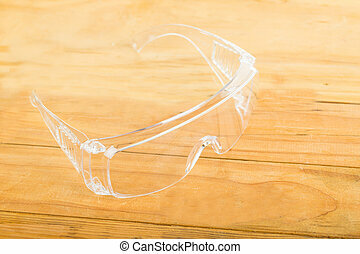 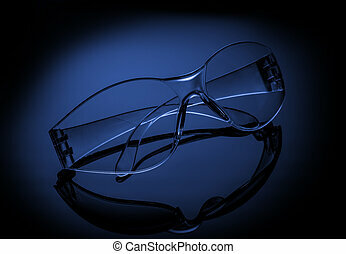 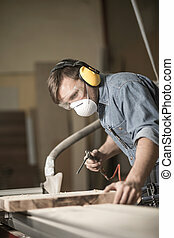 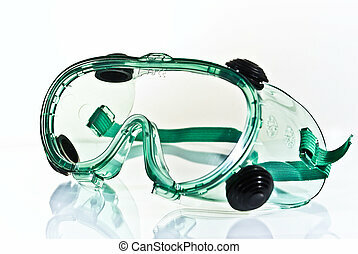 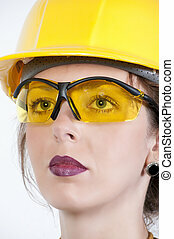 Safety glasses for protection your working area. 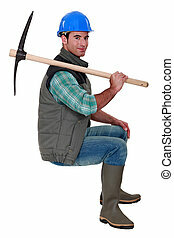 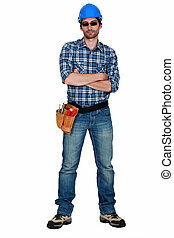 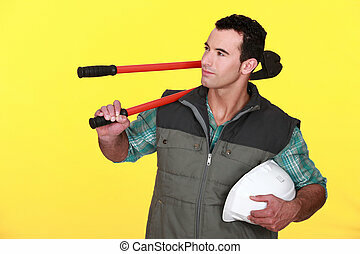 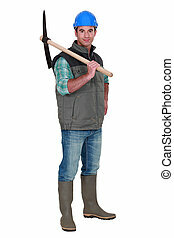 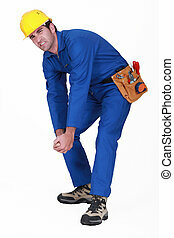 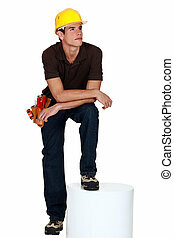 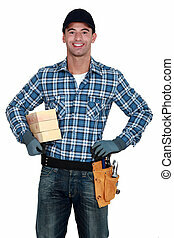 A manual worker with a pickaxe. 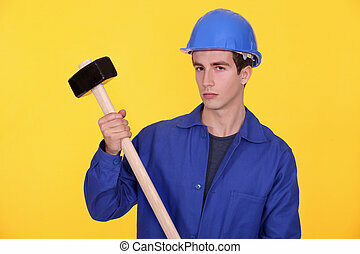 A manual worker with a sledgehammer.